Axiomtek, one of the world's leading designers and manufacturers of innovative, high performance industrial computer products, has released rBOX630, its new compact fanless din-rail box system designed with Freescale® i.MX6 series processors in the ARM® Cortex™-A9 micro architecture. 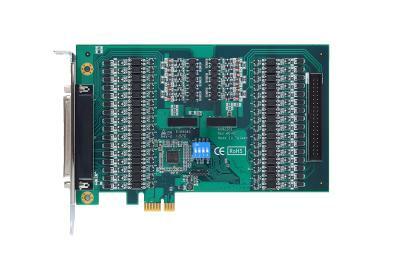 The highly scalable rBOX630 comes with 1 GB DDR3 of onboard memory and 4 GB eMMC flash memory for storage. The low power consumption and the wide temperature operation make it an ideal system for industrial automation as well as Industrial IoT applications. 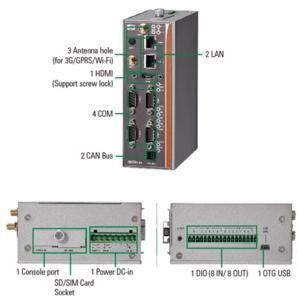 The multiple I/O interfaces including LAN, CAN Bus, serial ports, USB OTG, Digital I/O make it easy to connect various industrial devices. Its flexible wide-range 12-48V DC power input also enhances its reliability in harsh environments. 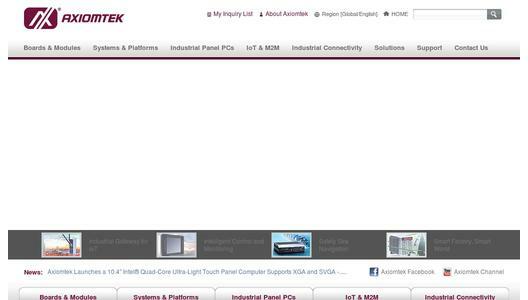 The Axiomtek RISC industrial gateway system rBOX630 is an optimal solution for in-vehicle surveillance, retail, building automation, factory automation, energy meters, and other mobile IoT deployments. 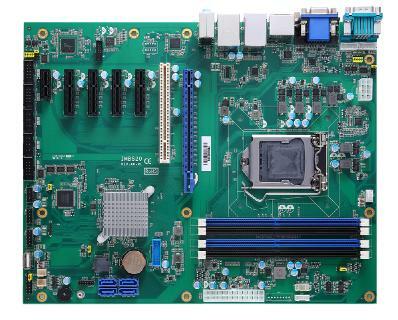 “Based on the ARM Cortex A9 technology, the Axiomtek rBOX630 enables an efficient development of smart devices in an extremely compact, fanless design with balanced processor and graphics performance. It adopts an IP30-rated industrial-strength aluminum and steel enclosure and can withstand temperatures ranging from -40°C to +70°C for use in extreme operating environments. Its significant anti-vibration design can endure up to 5g. To prevent ESD and over-voltage, the compact fanless RISC-based embedded box system is equipped with two isolated Ethernet ports and one isolated DIO port. 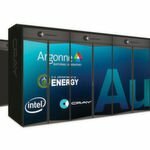 The robust rBOX630 meets Safety Agency requirements and has passed heavy industrial CE and FCC Part 18 testing,” said Jessie Wu, product manager of Software R&D and RISC Product Division at Axiomtek. The rBOX630 comes with Yocto embedded Linux to provide an open standard operating system for software program development. Customers can use our kernel to develop and compile their software easily and efficiently. The fanless din-rail box system, rBOX630, supports one isolated 8-IN/8-OUT DIO, two isolated Ethernet LAN ports, Full HD HDMI display, one USB OTG 2.0, four RS-232/422/485 ports, two CAN Bus 2.0 B, and two Mini card slots with two SIM card slots for optional Wi-Fi/3G/GPS expansion. It can be integrated anywhere through the DIN-rail and wall-mount mounting kit. The fanless embedded field controller is equipped with a 12~48 VDC terminal block power input with two power paths for industrial use. 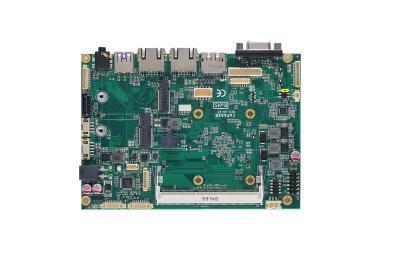 The new RISC-based fanless embedded system, rBOX630, is available now. For more product information or pricing, please visit our global website at www.axiomtek.com or contact one of our sales representatives at info@axiomtek.com.tw.